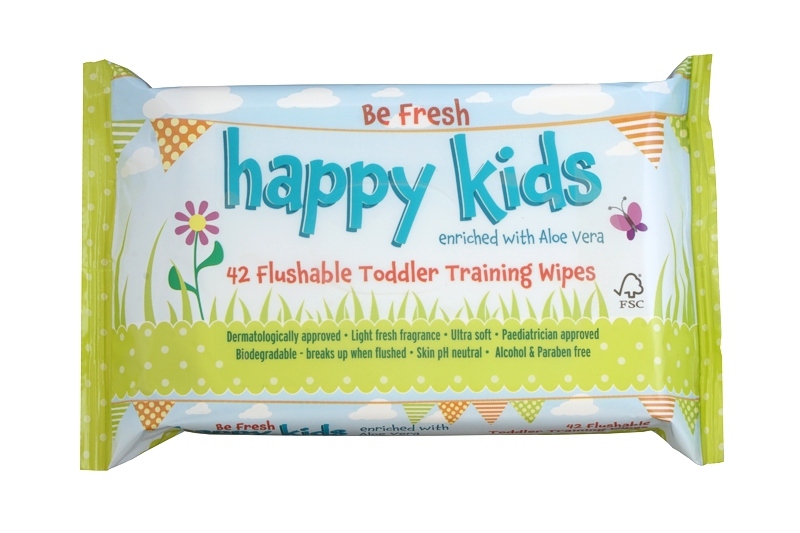 42 Flushable Toddler Training Wipes, enriched with Aloe Vera. Dermatologically approved with a light fresh fragrance, ultra soft, paediatrician approved, biodegradable, breaks up when flushed, Skin pH neutral, alcohol and paraben free! 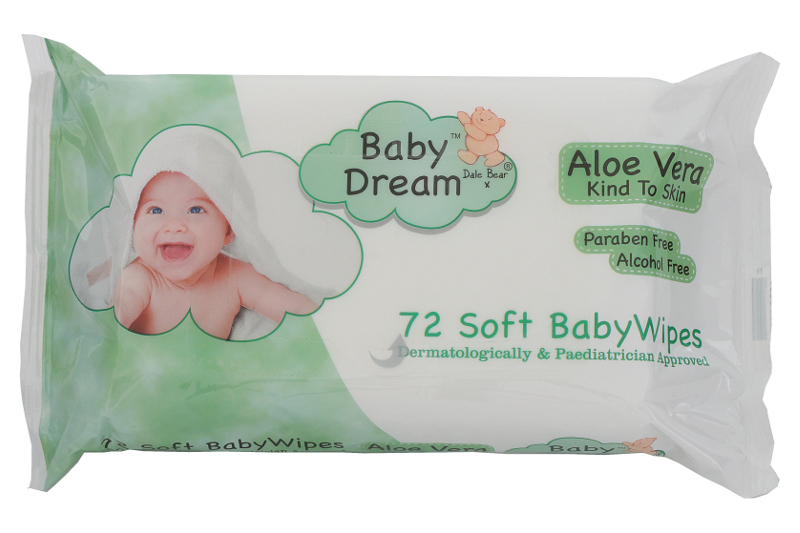 These Baby Dream wipes are enriched with soothing Aloe Vera properties designed to be gentle to baby's skin. The wipes are also lightly fragranced and are handy to have around at nappy change times and other essential clean up moments. These baby wipes are paraben free, paediatrician & dermatologically approved and suitable for newborns. For a full list of our product claims, please see the below description. 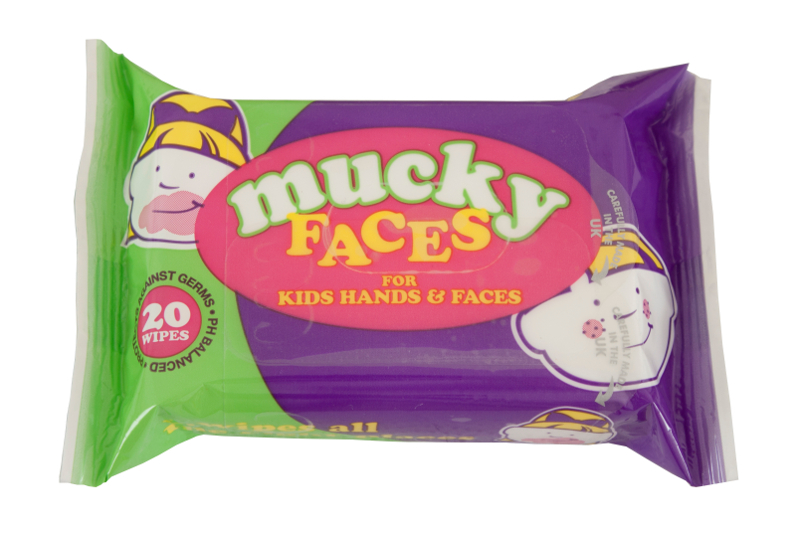 Mucky Faces wipes will become an essential part of any excursion with a toddler. The brightly coloured packaging and the funky fruity fragrance make Mucky Face wipes just the solution to wipe sticky fingers and mucky faces whilst away from home, in the car, on holiday or enjoying a picnic. 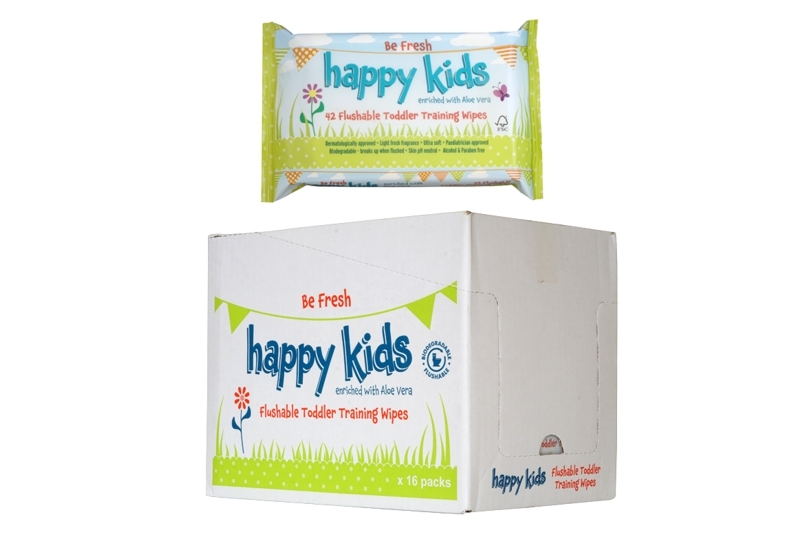 The soft wet wipes, with a pleasant melon fragrance, are PH balanced and help protect children against germs.